Medical transportation is available to Danvers residents age 60 or older and disabled Danvers residents under the age of sixty. All efforts will be made to accommodate requests. Residents are encouraged to make transportation requests as early as possible for scheduling purposes. Individuals in wheelchairs can be accommodated. Along with medical appointments, residents can request rides to be brought into the Center for meals, activities, and/or shopping each day. 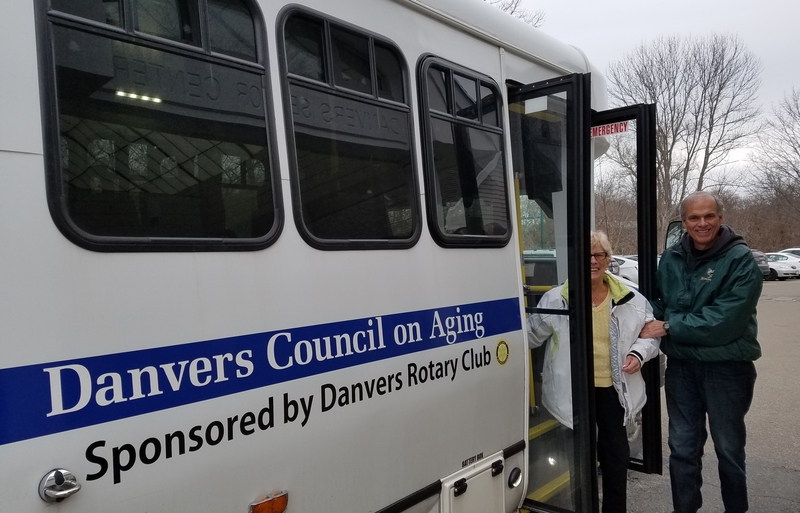 See the links below for more information about the Danvers Senior Center Transportation and other local transportation options.